It is the only list that does not rely on test scores, which are more a measure of student family income than school quality. It is also the only list that compares private and public schools. 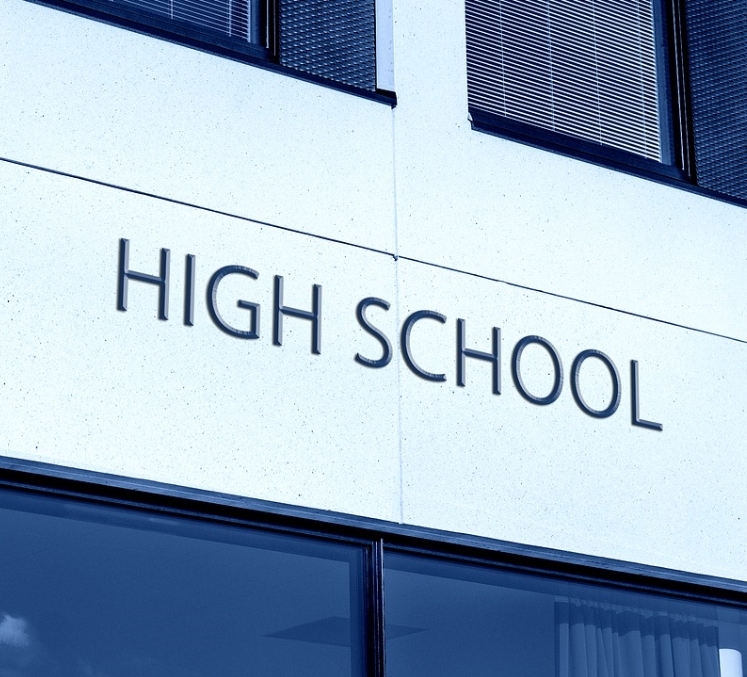 It ranks high schools by a simple ratio: the number of Advanced Placement, International Baccalaureate or Cambridge tests given at a school each year, divided by the number of seniors who graduated that year. Schools ranked no. 220 or above are in the top 1 percent of America’s 22,000 high schools, no. 440 or above are in the top 2 percent and so on. Participation in college-level AP, IB and Cambridge tests is a unique measure of the depth of learning. Teachers cannot dumb down the exams because they are written and graded by independent experts. Success on the exams has been linked with success in college. The list is designed to recognize schools that challenge average students, so magnet or charter schools that have few or no average students are placed on a separate Public Elites list that can be found on google. The E&E% column shows the percentage of all seniors who passed at least one AP, IB or Cambridge test. The Lunch% column gives the percentage of all students whose family incomes are low enough to qualify for lunch subsidies. Use SEARCH field to find by city or school name. © 2019 Jay Mathews Challenge Index. All Rights Reserved.